Arrowhead PHX brings for you a wide range of creative and dependable Zebra printer products for your business related requirements. 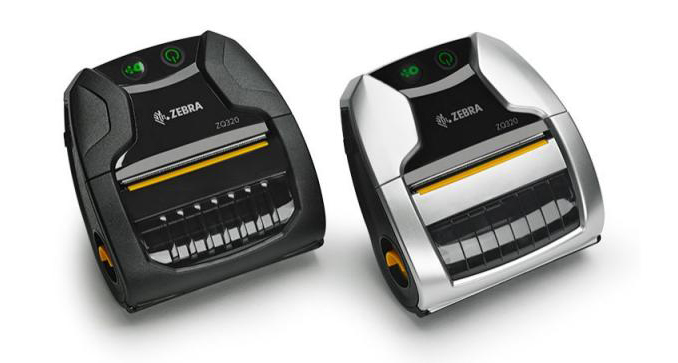 The Zebra printers are one of the most reliable names in the printing industry. It is a reliable brand which brings for you best quality barcode label printer and different types of barcode printer. Arrowhead's Mobi Print is now Zebra Validated!